It was great to see so many riders out at Daley Plaza for Chicago's Bike to Work Week. Fortunately it was a beautiful summer morning and the turnout was great. Also great was seeing so many friends from Chicago's bicycling community. 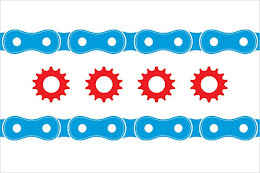 I was there saying hi and handing out stickers and patches for the Chicago Bicycling Flag. If I missed you, just send us an email with your name and address and we can send some out to you. Ride Safe! 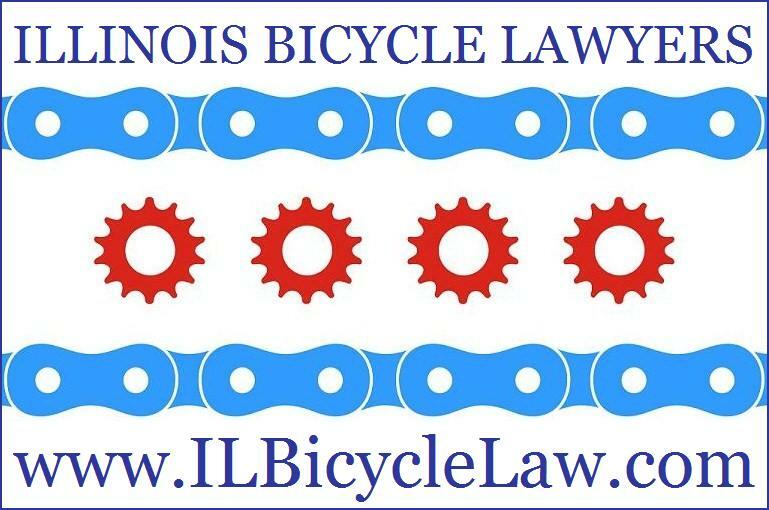 The Illinois Bicycle Lawyers at Keating Law Offices are a leading firm of trial lawyers that devote a significant portion of their practice to representing victims of bicycle accidents in Chicago and throughout Illinois. Attorney Michael Keating was recently named to Chicago and SuperLawyers magazines list of "Rising Stars" and was named by the National Trial Lawyers Association as one of the top young lawyers in all of Illinois. He is also a member of the Illinois Trial Lawyers legislative committee.